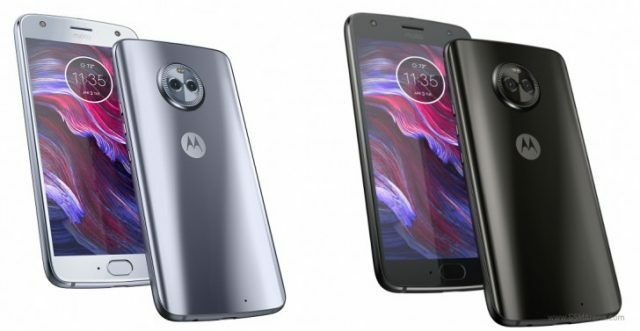 The Lenovo-owned Motorola brand has announced Moto X4 last year in August 2017. A month ago, Moto X4 beta testers have been started receiving the Android 9 Pie soak test. Now the company officially rolling out Android Pie stable OTA update to the users in Brazil. Recently, the post has been shared on Moto X4 Brazilian Facebook group with two screenshots that the device is getting the latest update. Some of the users are already got the official update according to the post. Though the post is in Portuguese language, it clearly mentioned the update version PPW29.69-26. The update also brings the latest November Security Patch as well. Though there is no confirmation about the update file size and other bugs fixes. As we all know, Android 9.0 Pie update brings the adaptive brightness and battery, app timer, digital wellbeing, app slices, swipe gesture navigation, media volume slider, and more. However, Lenovo was promised to provide the latest update by the end of this year and it’s already started. Now we can expect that the update will also come soon in all Moto X4 variants including the Indian variant. According to XDA Developers, the update will hit in the United States after Brazil. The device was launched with Android 7.1 Nougat last year and it’s nice to see that two major Android updates are rolling out.